The present research addressed the question of whether empathy can be experienced in terms of anger on behalf of a victimized person (i.e., “empathic anger”). The present research also tested whether empathic anger motivates desires intended to help a victim, or desires intended to punish a transgressor, or both. Four studies were conducted. Studies 1–3 developed and validated a measure of trait empathic anger. Study 4 validated a measure of state empathic anger and tested whether participants' empathic anger has an effect on their desire to engage in helping and punishing behaviors. State empathic anger had direct, positive effects on both helping and punishing desires, and trait empathic anger had positive mediated effects (via state empathic anger) on both desires. 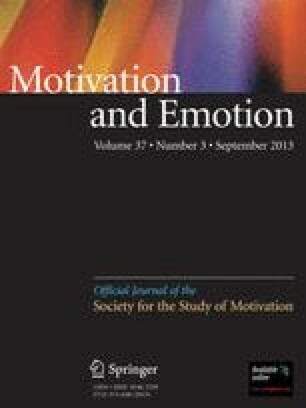 The effects of trait and state empathic anger were unique from the effects of existing measures of empathy-as-sadness. Implications for future empathy and prosocial behavior research are discussed.